Luvable Friends baby clothing is made with love for mom and baby. 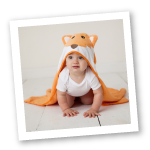 We aim to make baby clothing that is cute, comfortable and good quality, all while maintaining the lowest price point. Luvable Friends Leggings 3-Pack are a stylish addition to your baby's wardrobe. These full length leggings are soft and comfy with a stretchable waist and durable construction. Available in a variety of colors and prints, you're sure to keep your baby fashionable. Leggings stay close to baby's skin while giving them flexibility to move around as they love to do! 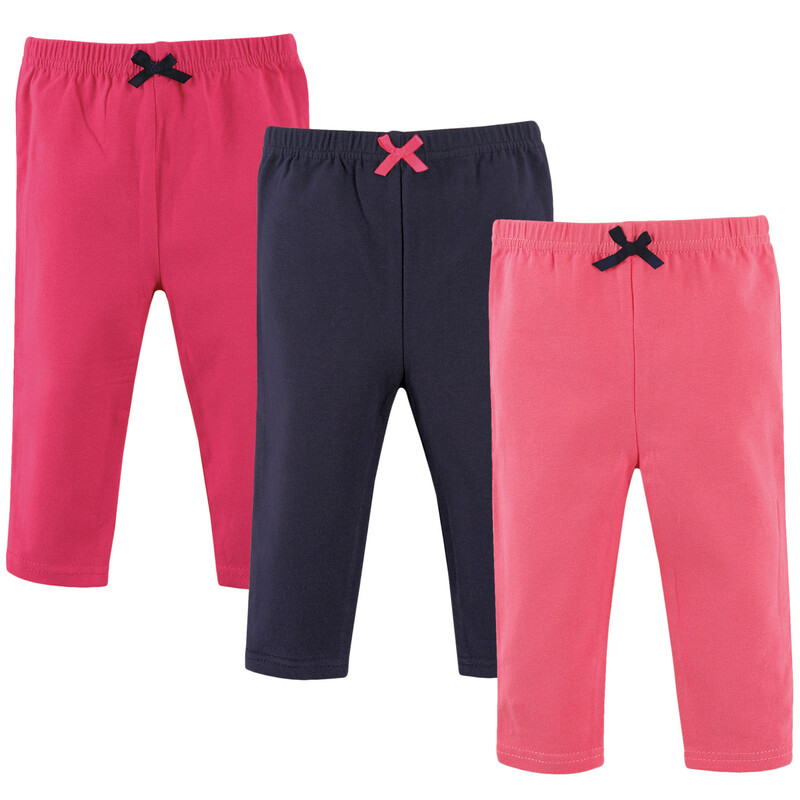 Super soft cotton and spandex blend & elastic waist band means no irritating fabric or closures! Just pull them right on! These will be your favorite go-to for all outfits!